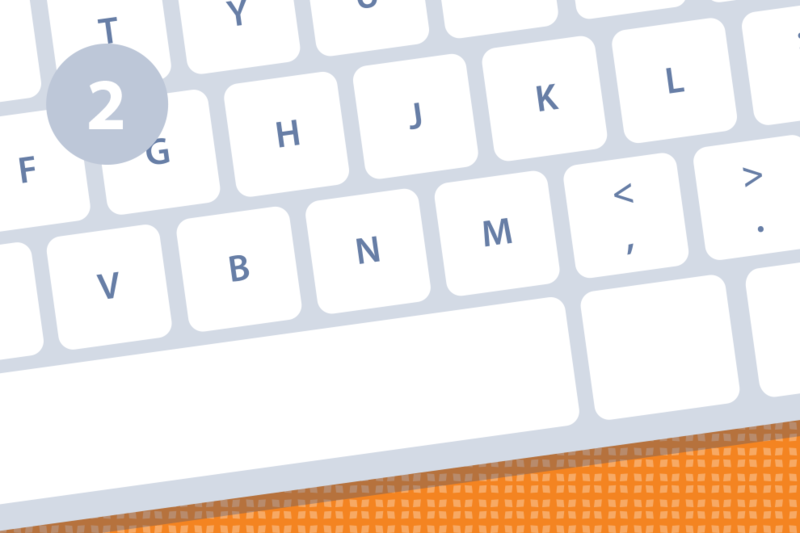 INSTADEBIT is like paying with a cheque online, only easier! 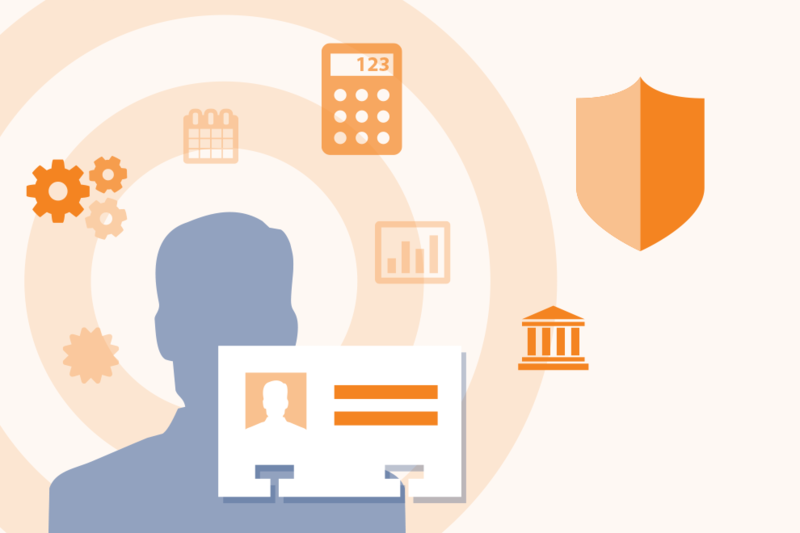 Sign up and start using your account instantly, without waiting for account activation or approval, as long as you have a bank account at any financial institution in Canada. 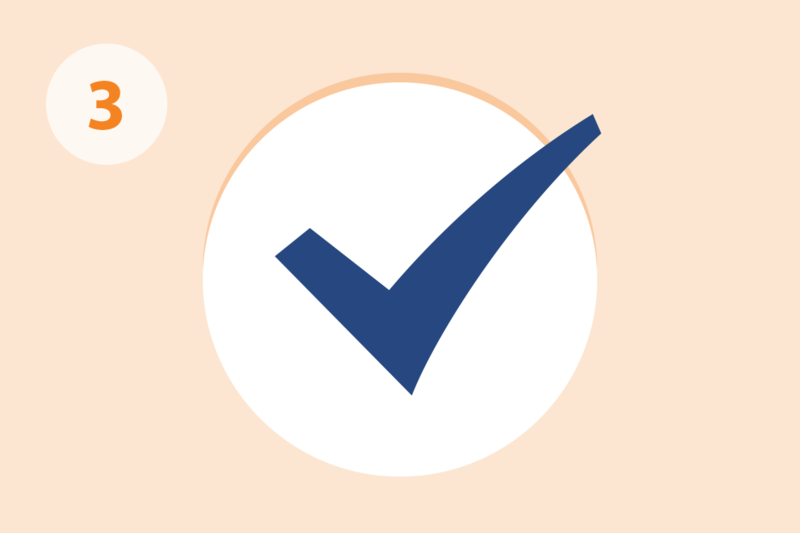 During Sign Up, you will be asked for your bank account information, which can be found at the bottom of your cheque. Please see our FAQs for additional information. Note: INSTADEBIT is not an e-wallet and funds cannot be directly deposited into your INSTADEBIT account from your bank account. 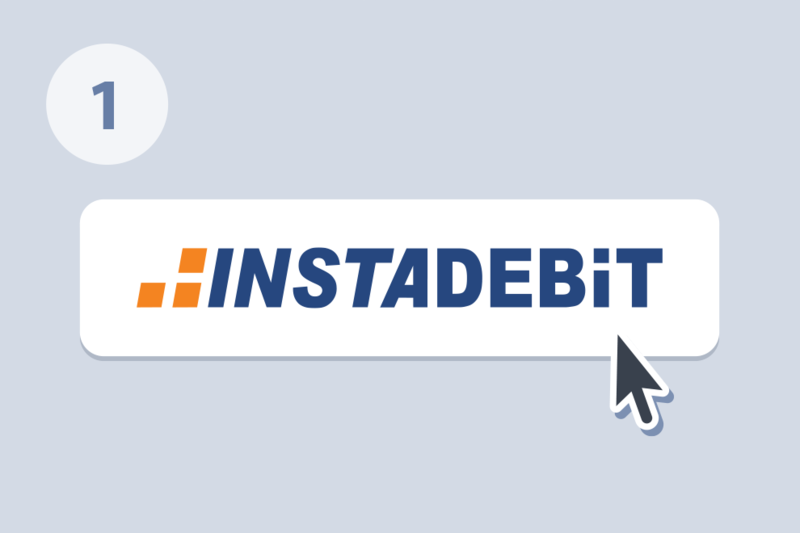 Simply select INSTADEBIT at a supported merchant’s site at checkout, log in to your account and click Approve! 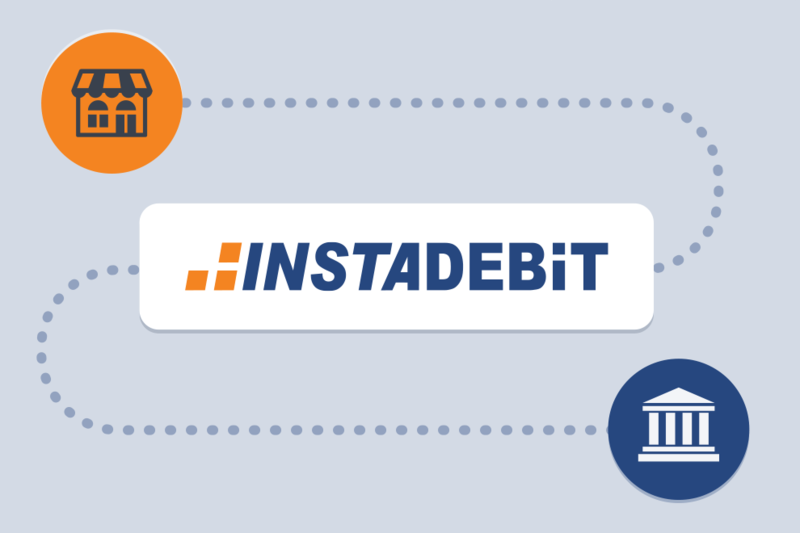 If a merchant issues you a refund, the funds will be deposited into your INSTADEBIT account within 3-5 business days. You will be able to use these funds to make other purchases through INSTADEBIT. If you want to withdraw funds directly to your bank account, simply log in to your INSTADEBIT account and click Withdraw Funds. 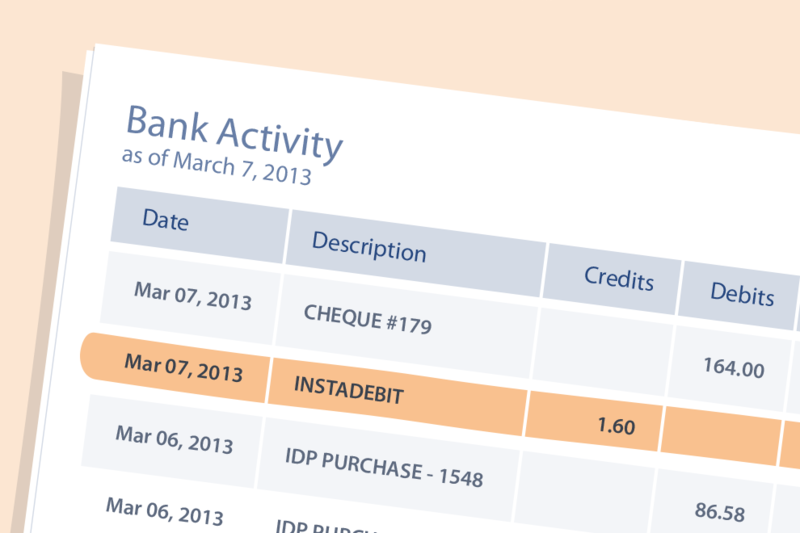 After creating an INSTADEBIT account, you will notice a small deposit from INSTADEBIT on your bank statement. This amount is used to verify your bank account. You will get higher spending limits by confirming this deposit total on your INSTADEBIT account profile page. If you have any questions about verifying your bank account, please see our Bank Verification FAQs. We’re always here to help! Contact us by phone, email, or chat any time for assistance using INSTADEBIT. Copyright © 2004-2019 INSTADEBIT. All rights reserved.